Love ‘The carbon market’ -How on earth did we ever fall for such unadulterated CRAP. Global Warming is perhaps the greatest hoax ever pulled, and there are STILL people who not only believe it, but pay through the nose to stop it! Laughable. Wake up! Agree. Where their is a chance for corruption don’t be surprised when the corrupt show up at the trough. These carbon credits are just for show — no one expects to rearrange society or individual behaviors to save the world. Ask Leonardo DiCaprio or Barbr Streisand. You are at least supposed to be sorry for your sin and make some effort not to do it again. I’ve seen not the slightest evidence that the troughers are anything other than revelling in their sin and determined to keep on committing it until forcibly prevented! But if you take up ideas proposed by the likes of Ken Lay it is hardly surprising that you attract flies to your dungheap. Another day, another climate scam exposed. When will it ever end? Anything Goldman Sachs was involved in – is dirty, fraudulent – and ever soeasy money. 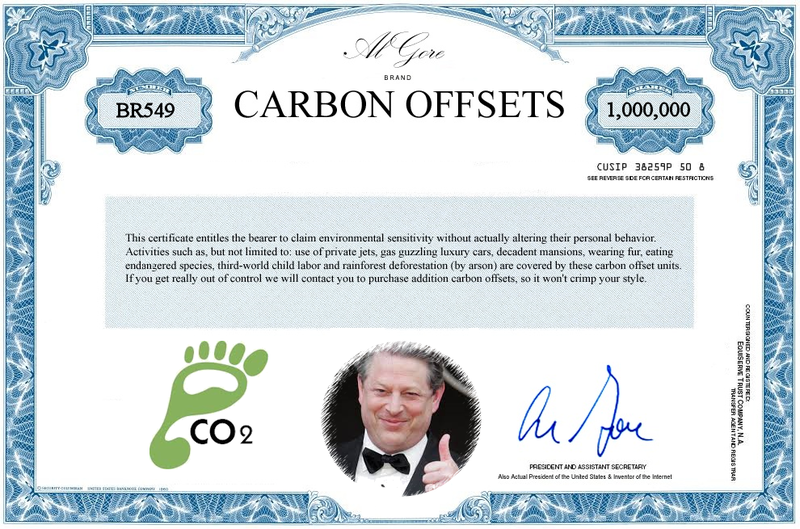 The carbon trading scam is one of the money trees for GS, incredible, insane policies and the UN and EU make them law. Buying and selling Carbon credits, was always, simply taking the pi88. And ‘they’ – the bbc/bloomberg et al those ‘talking heads’ posing as experts/economists………………. wonder why EUrope is a federal entity Communist bloc – in deep crisis? A market based on the non-delivery of a non-good. What could go wrong? And as I predicted yesterday, in Donald Tusk’s response to May’s Article 50 letter is the suggestion that any trade agreement will include a requirement for the UK not to repeal environment legislation. How will the ‘Take back control’ brigade deal with that? We badly need common sense on the environment to remove protection for Great Crested Newts that are not scare here but are in Germany. And while they whinge and moan about fly-tipping who is surprised that if you make it difficult and expensive to dispose of stuff you get a surge in fly-tipping? Dump the landfill tax introduced because the Netherlands is too wet to bury rubbish in holes in the ground where we dig more holes than we can fill.